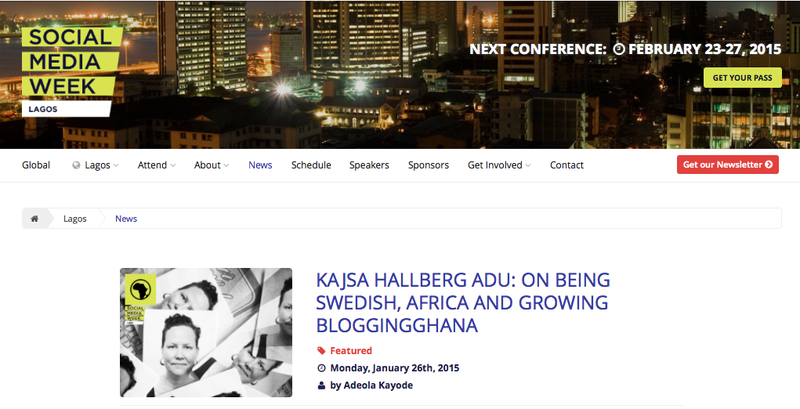 Today I am interviewed for Social Media Week Lagos on how BloggingGhana started , what has happened since and my view on social media in Ghana. Q: Against other major countries like South Africa, Nigeria and Kenya where a majority of its youth are using digital and social media to grow, strengthen their businesses, and to move the country forward. Where does Ghana square up? A: Yeah, the same thing is happening in Ghana. I think the development is best described as revolutionary; now you can run a successful business from home powered by Instagram, through applications such as Google Maps you can find things you could not find before, by using Facebook and Twitter young people in Ghana are increasing their political engagement. Maybe a difference to the African countries you mentioned, Ghana is much smaller. It has several advantages, one is the tech scene is like a family. We all know each other. 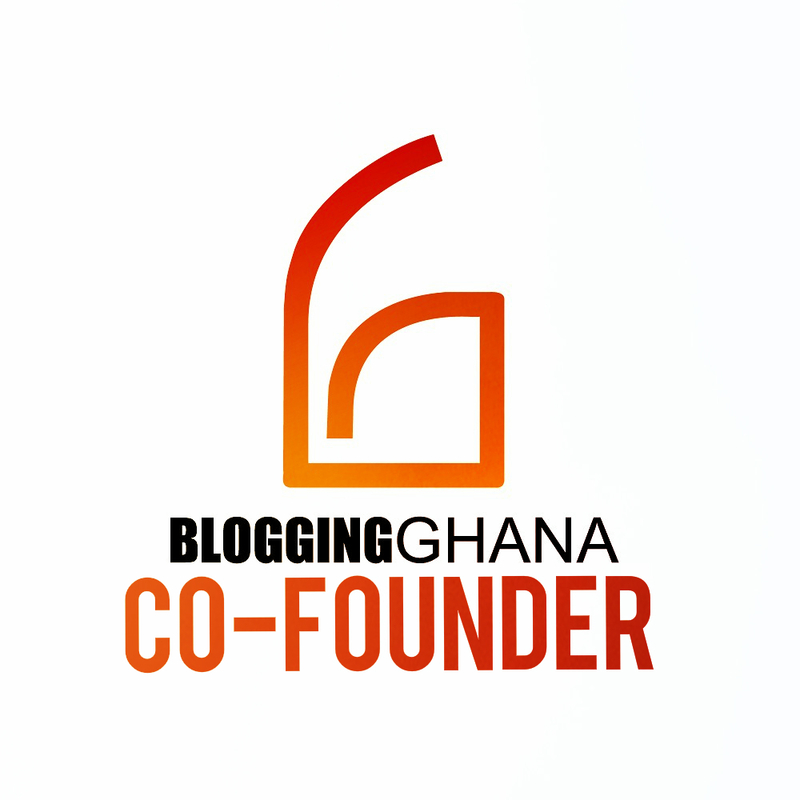 I am happy to see that social media communities are really taking root on the continent, there is a SMW for Copenhagen, London and LA and many other places as well, and in Ghana, we have our BlogCamp that launched last week Friday. See all of my answers here.